It was a fun afternoon charging around the Millennium track with Dom Channon, bikes and cameras. The awesome crew at Icebreaker needed some photos of their new Corespun merino so we found a cool beach and went to work. A huge thanks to Dom for his time & creativity along with Icebreaker for the continued support! The summer ahead seems like a great balance between sun & snow… There are a couple of bike trips lined up with VBT which will mean plenty of exploring on the West coast of the South Island. We stay in Hokitika, Frans Joesef, Moeraki, Queenstown & Christchurch. If you happen to be in Japan late Janurary & early Feb, hit me up! I’ll be shredding pow with my Mum (who also rides) in the Niseko area. 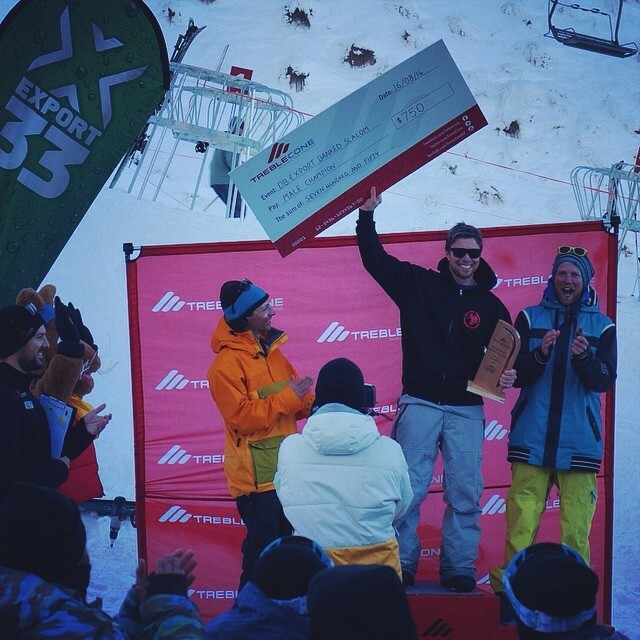 A celebration of friends, snowboarding and enjoying the mountains… The Treble Cone Banked Slalom was once again a day to look forward to. 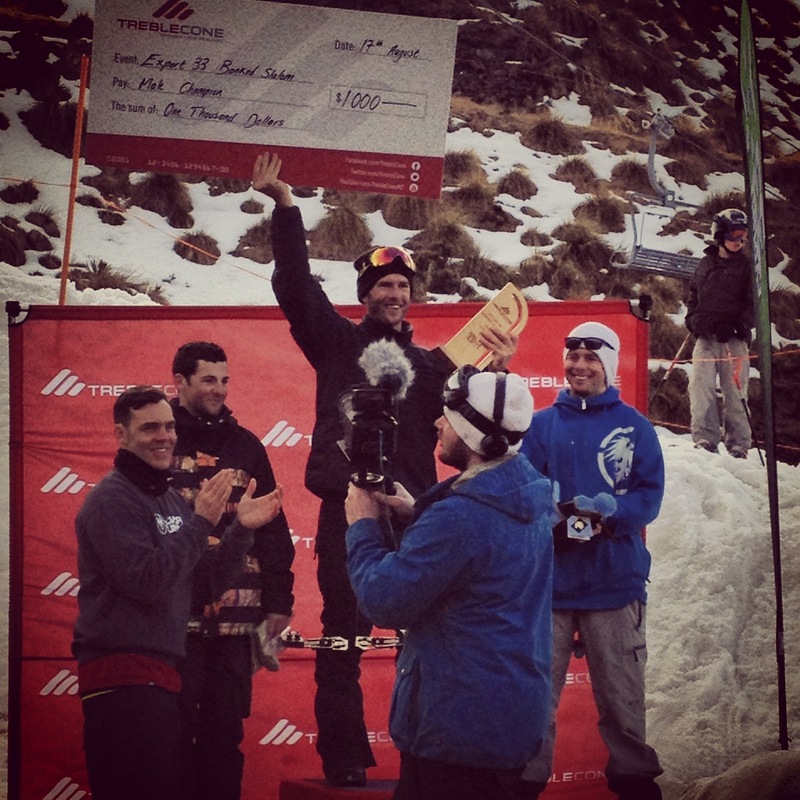 Athletes from all over the world including Bulgaria, Canada and France competed in the most infamous banked slalom in New Zealand. Rob Fagan managed fastest male and Carle Brenneman fastest female. My second run put me in second place overall just a second and a half behind the Olympic Athlete Rob Fagan himself. As he came 5th in the 2010 Vancouver Olympics in Boarder Cross, I felt pretty good with my efforts! A nice early way to celebrate turning 31 which happens to be today! Thanks to Carl at Neversummer & Candygrind for the continued support to myself and the other team riders. Without his support, events like these would never run. Events like these help remind us how awesome the sport can be, as it is as much a gathering of friends as it is a competition. Here is a really cool edit made from the day from the guys down at Colab Wanaka. 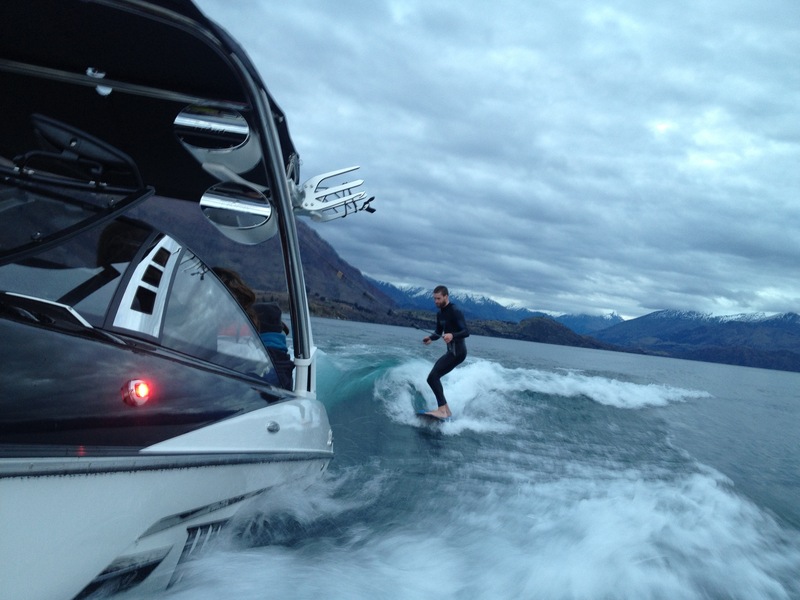 And to finish the day… An epic wake surfing session with Mark, Colin, Lachlan, Rosie, Sofia and friends! 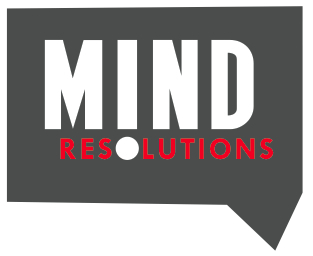 Mind Resolutions (MR) is now on Facebook! I want to provide insightful and inspiring, easy to understand self-development resources that can be applied again and again. Even though the final website is not ready, the urge to get this project out there runs deep. This project of mine will eventually turn into a business practicing life coaching and sport therapy. The direction of Mind Resolutions is not quite set in stone, the idea of keeping it ‘plastic’, especially now in it’s early stages feels like the right thing to do. As time goes on, it will evolve into what it needs to be. Delivering presentations, health & wellness retreats, goal setting and collaborating with other lifestyle professionals are interests of mine I would like to see grow! Inspired by the NLP certification I went though in 2012, it blends nicely with the teaching and training within the snow sports industry. It has helped me create success in sport, work and given me a fresh resourceful outlook on life. All of your support and feedback is appreciated and helps me stay on track. If you want to make a contribution. Perhaps you would like to like the page?